Chicago, March 10, 2010 - The Council on Tall Buildings and Urban Habitat has received and examined detailed drawings of the Burj Khalifa submitted by building owner Emaar, and can now confirm the official building height at 828.00 meters (2716.54 feet), as well as the title of “The World’s Tallest Building”. 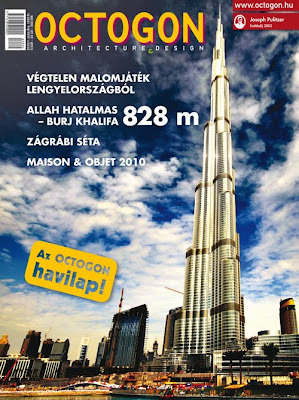 With the official completion of the building on January 4th, 2010, the Burj Khalifa surpassed the previous “World’s Tallest” (Taipei 101) by 320 meters, an unprecedented increase of 61%. The Burj Khalifa has become the 16th building to hold the title of the “World’s Tallest” and stands an additional 773 meters higher, or 15 times taller, than the world’s first “tall building” (the Home Insurance Building completed in Chicago in 1885).